You may experience itching in the crotch area due to many different conditions. It could be the result of a bacterial or fungal infection. Both jock itch and scrotal eczema could be the underlying cause of severe itching in the crotch area. It is important to understand the difference between the two conditions and then learn how to deal with scrotal eczema if of course, it is the root cause of the trouble. 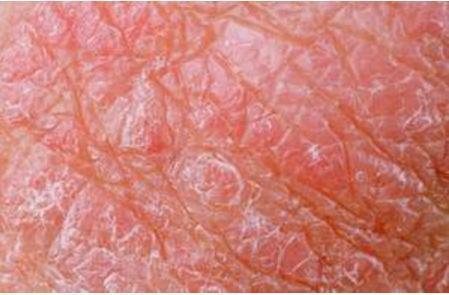 A non-contagious condition, eczema can make your skin to become extremely dry and scaly. Scrotal eczema only affects the scrotum. Since itching can be the result of many different conditions, scrotal eczema is sometimes mistaken for jock itch or other skin conditions. Therefore, it is important to see your dermatologist to make a correct diagnosis. Jock itch is usually the result of a fungal infection, whereas scrotal eczema is usually due to allergies and other factors. With scrotal eczema, your skin will become red, dry, itchy, and scaly. Severe cases may lead to crusting, bleeding, and weeping of sores. In case of jock itch, the rash usually starts in the groin. It is possible to cure jock itch with proper treatment, but scrotal eczema is a chronic skin condition with no specific cure. Therefore, it is important to learn how to deal with scrotal eczema naturally. When you have scrotal eczema, you will notice your skin become dry and scaly. In fact, the skin on your scrotum may appear thick and leathery. It is important to see your dermatologist for advice, but you can also learn how to deal with scrotal eczema naturally. Here are some suggestions. 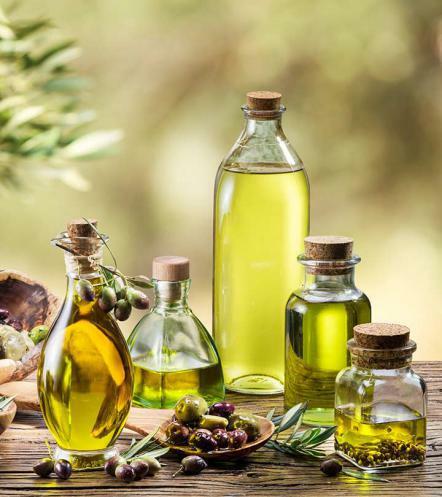 Olive oil is a good option because it moisturizes your skin and soothes irritation at the same time. It goes a long way in restoring peeling skin. Since it has anti-inflammatory and antioxidant properties, it reduces swelling and discomfort. Take some olive oil and massage it into your affected skin. Now take hot water and soak a towel in it. Wait until it is not too hot for your skin and then wrap it around the affected area. Remove it after a few minutes and the oil on your scrotum overnight. Repeat every night before going to bed. It serves as a moisturizing agent and works amazingly well to reduce the eczema bumps. It has anti-inflammatory properties, which is why it may help reduce pain and inflammation. Take a sock and fill it up with oatmeal. Now, tie its open edge and dip it in warm water. Now position the sock over your scrotum and let the water drop on the affected area. You should squeeze the sock to ensure that the oatmeal water covers your balls properly. Leave it there for a while and then rinse with warm water. 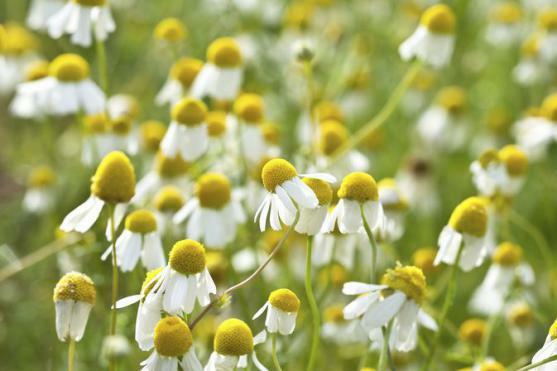 Due to its calming effect, chamomile flower is another good remedy for scrotal eczema. It works great to reduce the burning sensation associated with the rash. Its regular use will also help prevent secondary infections. Add chamomile flowers to a couple of cups of water and let it boil for about 10 minutes. Strain it and soak a cotton ball in the solution. Apply it directly to the affected area and leave it there to dry up. Use cold water to wash the area after a few minutes. Repeat 4 times a week for good results. Thanks to its antifungal, antibiotic, and anti-inflammatory properties, apple cider vinegar works effectively to reduce pain and inflammation. It also ensures that you do not have to deal with any secondary bacterial or fungal infections. Not only does it sooth the itchy feeling, it also helps reduce the bumps caused by your eczema. Start by cleaning your scrotum thoroughly. Now make a solution by mixing one part of water and one part of apple cider vinegar. Take a cotton ball and soak it in the solution. Apply it directly to the affected skin and leave it there for a while. Use clean water to rinse the area after a few minutes. Repeat twice a day for good results. Honey has soothing and moisturizing properties, which is why it helps treat your dry, itchy skin caused by scrotal eczema. 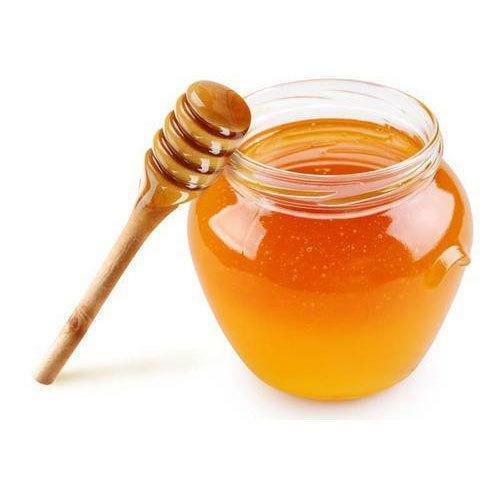 Using honey is one of the best ways to learn how to deal with scrotal eczema. Take some honey and apply it directly to your clean and dry scrotum. Leave it there for at least 15 minutes and wash the area with warm water. It is important to ensure that you wear loose clothing to manage and prevent an eczema flare-up. Consider wearing clothing made of natural materials such as cotton. It is a good idea to wear boxers instead of briefs. Wearing boxers keeps the area from becoming warm and moist. Be sure to resist the temptation to scratch the area. The more you scratch, the harder it becomes to resist further scratching. A better option would be to take a cool bath to help reduce the urge to scratch the area. Ensure that your fingernails are trimmed properly and have no jagged edges. Not trimming your fingernails properly could lead to further damage while scratching the scrotal area. Consider making use of moisturizer whenever possible. You should use a right type of moisturizing product to keep your skin from becoming overly dry. Stay away from certain products that would aggravate your symptoms. For instance, it is better to avoid using latex condoms and spermicides because they can trigger an allergic reaction. Learn to manage stress in a better way. Studies have found that your itching is going to become worse when you are under stress. Therefore, you should learn some stress-reduction techniques to prevent eczema flare-ups.